Adam X's illustrious music career first came about in 1990 in Brooklyn, NYC where he was born and raised. 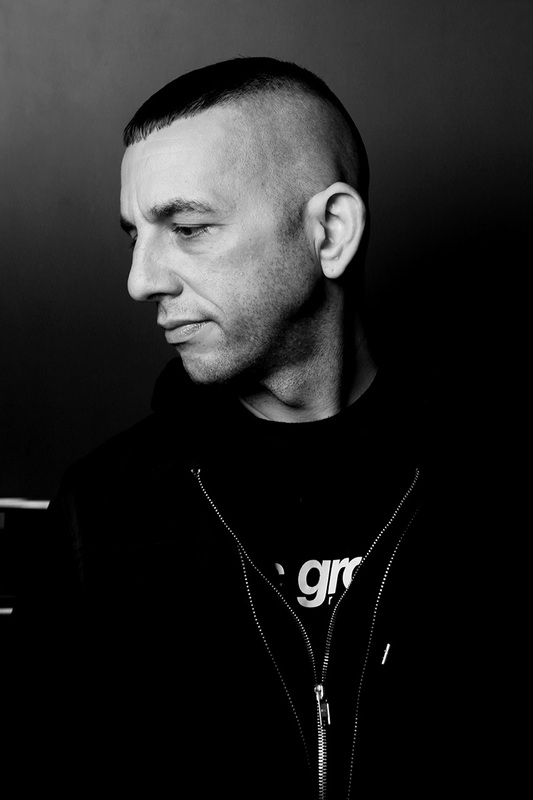 His earliest productions were released during this period and he soon gained momentum as one of the most adept DJ's on the global underground techno scene. Alongside pioneer and brother Frankie Bones he also opened the doors of Groove Records in Brooklyn as America's first true outlet for underground electronic music with a direct focus on the techno genre. The Groove Records team would also take part in organizing the first techno events to ever take place in NYC, including the legendary Storm Rave that started in 1991. Storm Rave was the first all-techno warehouse parties organized on the East Coast of America and the line-ups included many up-and-coming artists who would go on to become global techno cult figures. The Sonic Groove label was born in 1995 at the upgraded Manhattan location of the shop ( also having changed name from Groove Records to Sonic Groove during the transition ). Adam continues to operate the label in an exemplary and innovative way with over 100 releases to date. Primarily a vinyl focused label and including digital distribution, the discography's current core roster is a mix of EBM and Industrial legends Monolith, Orphx, Rhys Fulber, and Fixmer / McCarthy as well as modern day techno heavyweights Dasha Rush, The Panacea, Blush Response and Max Durante. A unique perspective and acute knowledge of the music can be recognized in his DJ and live sets, which have always retained a unique sense of an un-compromised approach to the dance floor. Keeping to the sanctity of breaking new boundaries in sound and evolving with an edge of genre defiance and auditory cross-pollination. 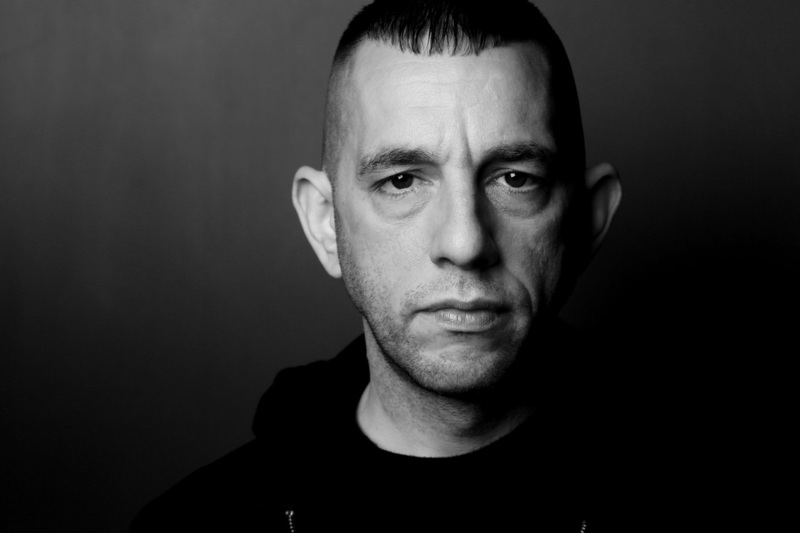 Adam's approach facilitated acid techno's dominance in the early to mid nineties and he nearly single handedly put the Industrial and EBM Techno cross-over genres on the contemporary map. 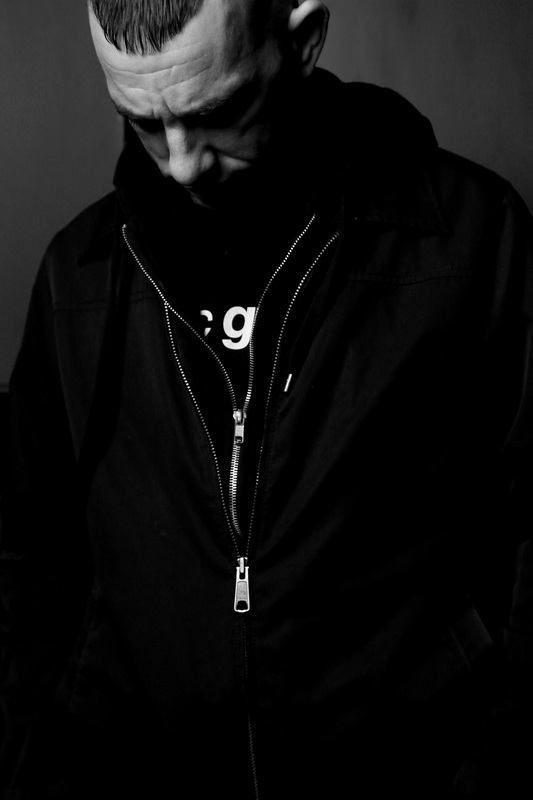 His Traversable Wormhole, ADMX-71, The Secret Initiative, Mass-X-Odus and X-Crashed side-projects along with his collaboration with co-conspirator U.K. based artist Perc with their project AX&P, have all strongly impacted the most discerning audiences. 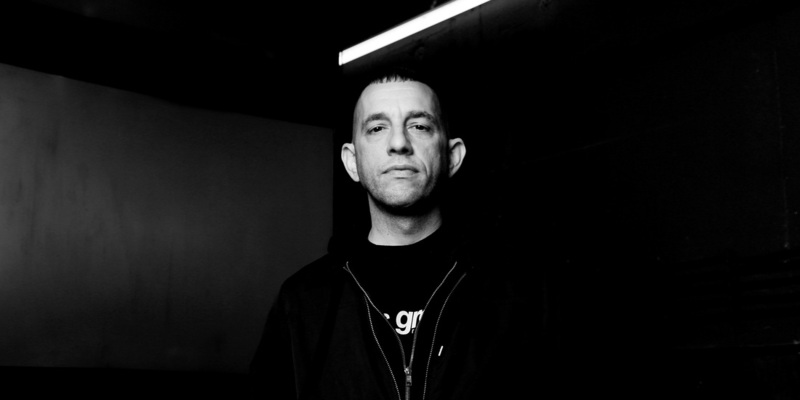 Adam X has also released his own work on his seminal imprint as well as releases on some of the most essential labels to exist both past and present such as, Wax Trax!, Direct Drive, Magnetic North, Peacefrog, Drop Bass Network, CLR, Hands Productions as well as preeminent contemporary labels Aufnahme + Wiedergabe, L.I.E.S and Hospital Productions. Adam currently resides in the electronic music capital of the world Berlin, Germany. 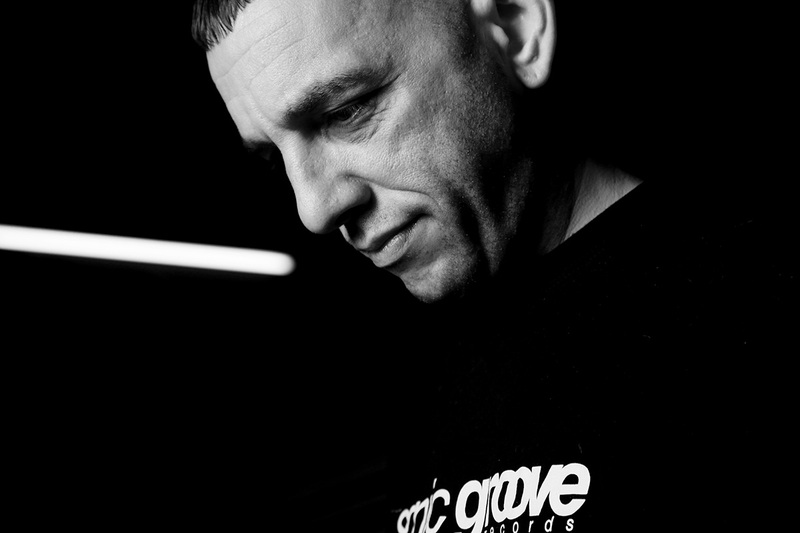 With unparalleled dedication his activities never cease as he continues his individual tradition of operating on every vital level from label activity to organizing events in the legendary Tresor club and performing in the some of the worlds most credible venues which he has been doing since the early 90's. Adam X Is a true force whose contribution has reached far into bringing the future forward for electronic music. These are the official Adam X press photos. Always give credit to the photographer when using an image. Contact via email for hi-res photos.